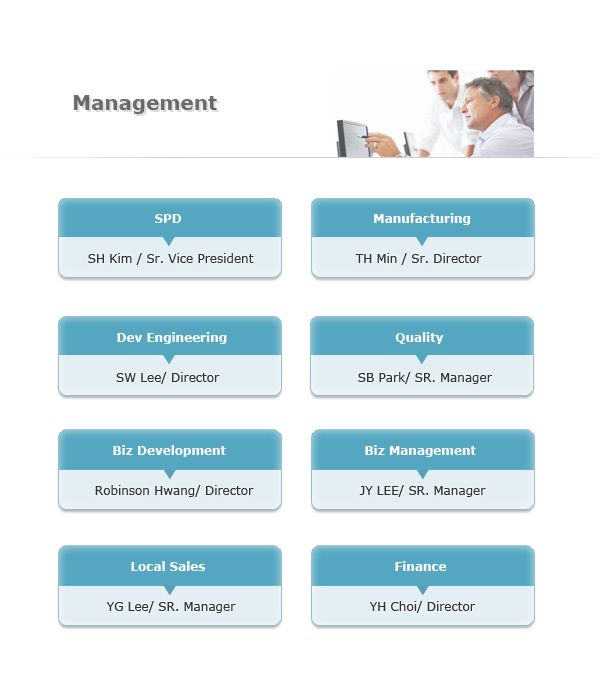 Keeping a step ahead of the rapidly changing requirements, we, the people of ASE KOREA, have vied for one technological edge after another to provide solutions for our customers that will let them keep up with change and cope with complexity. At our streamlined, highly automated facilities, we provide flawless semiconductor assembly, testing, and drop shipment services. Our totally integrated and versatile products and services have won us a reputation for reliability around the globe. 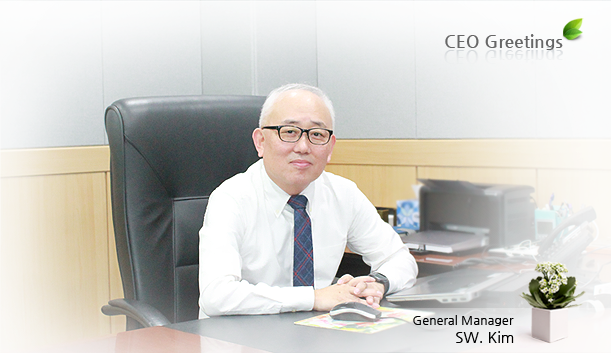 Through unflagging R&D and sound management, ASE KOREA tries to steer its way with high-quality, innovative semiconductor products, and thus play a key role in laying down the revolutionary information infrastructure of the new millennium. With our all-out teamwork, unique know-how, and ongoing managerial innovation, we have developed world-class competence in our core fields. We hope to be a global leader through our technological prowess and deliver more convenience to more people around the world.